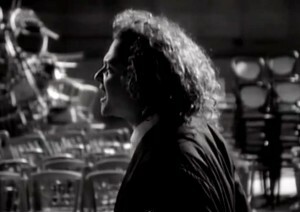 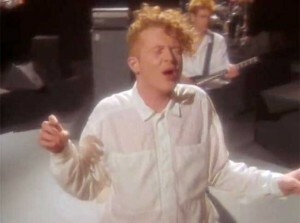 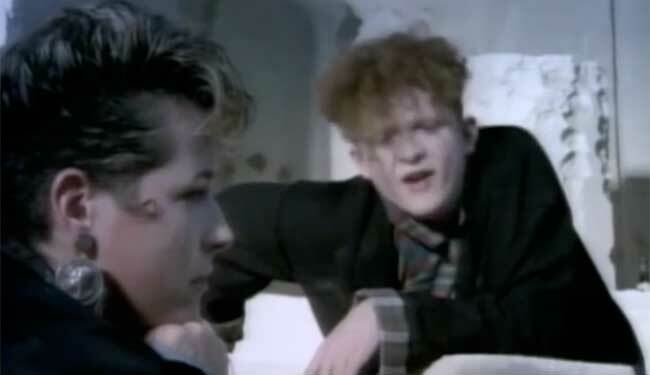 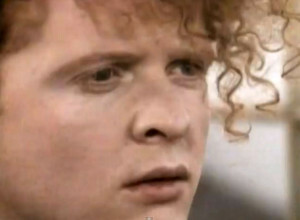 Simply Red – Come To My Aid – Official Music Video. 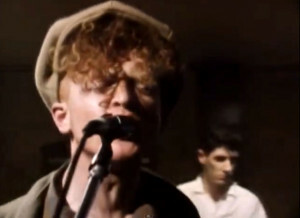 Single from group’s first album “Picture Book”. 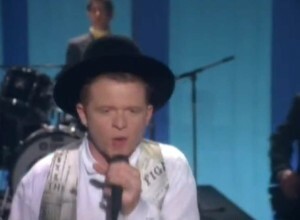 It reached number 24 in New Zealand and #66 on UK Singles Chart in 1985.